IN PLAY or relationship WITH GRAVITY ... the centers of mass of each body will be identified, being aware that from the gravity to which we are tied, our body is in constant struggle not to fall ... the class is based on improvisation and the construction of rhythmic movement to create language based on our own identity. Alfonso Castro is an interdisciplinary artist based in Costa Rica currently working as a freelance choreographer, dancer and composer. 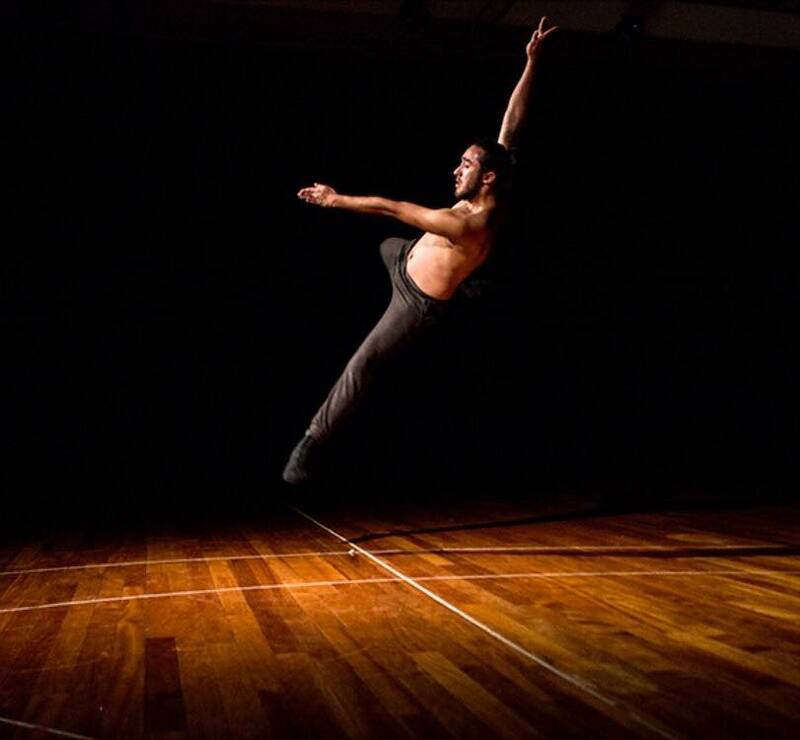 He took part in the Dance Certificate Program “Danza Abierta” from the University of Costa Rica from 2010-2013.He has performed internationally in Nicaragua, Costa Rica, Guatemala, El Salvador and Dominican Republic.Some of the choreographers Castro has worked with are Francisco Centeno, Marco Miguel Ravines, Fernando Hurtado, Luis Lara, Rachel victoria Tess and Michael Foley. He is a passionate creator who works with the feelings and emotional struggles of everyday life as source of inspiration for his choreographic pieces.